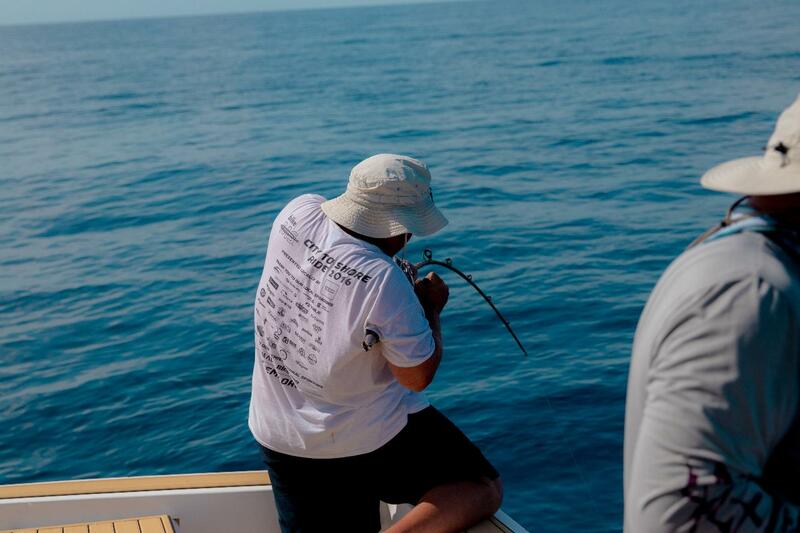 This 1/2 day (4 hour) Off shore fishing charter departs from Clearwater Beach Marina. There is approximately a one hour transit to a fishing location, 2 hours of fishing time and a one hour transit back to the Marina. This is perfect for a family or young children who may be first time off shore fisherman. Grouper, Snapper, Kingfish and Cobia are likely catches.